I am happy to announce the start of the Spring Equinox Spectacular Spring Sale. 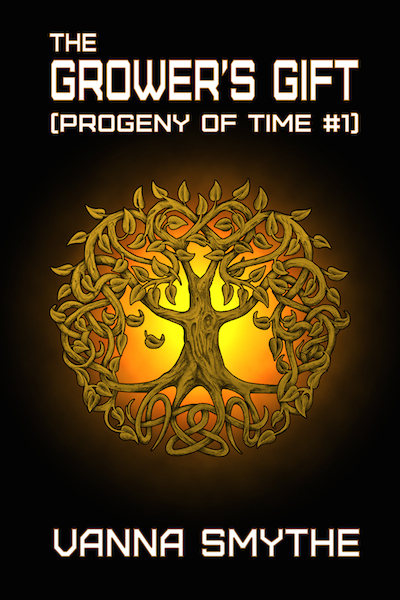 Me and a bunch of my fantasy writer friends over at the Magic Appreciation Tour have deeply discounted our novels, short story collections and boxed sets. 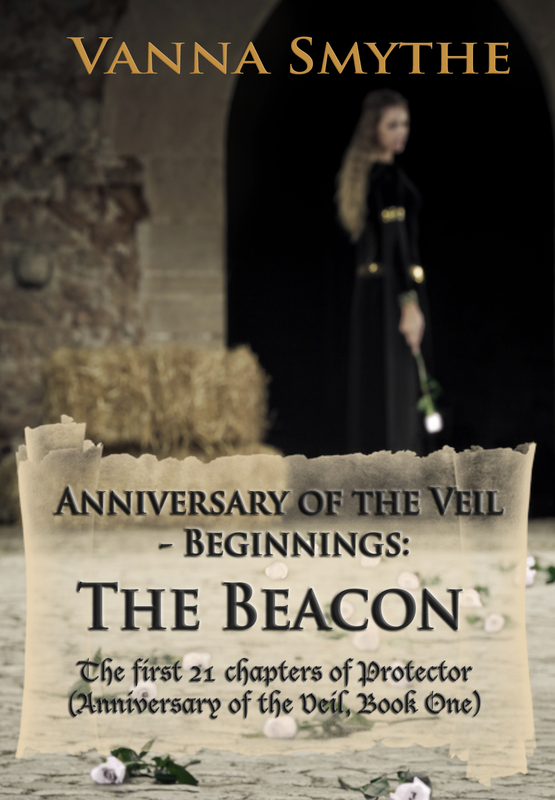 I have recently released the Anniversary of the Veil Series Boxed set, which includes both Protector and Decision Maker. 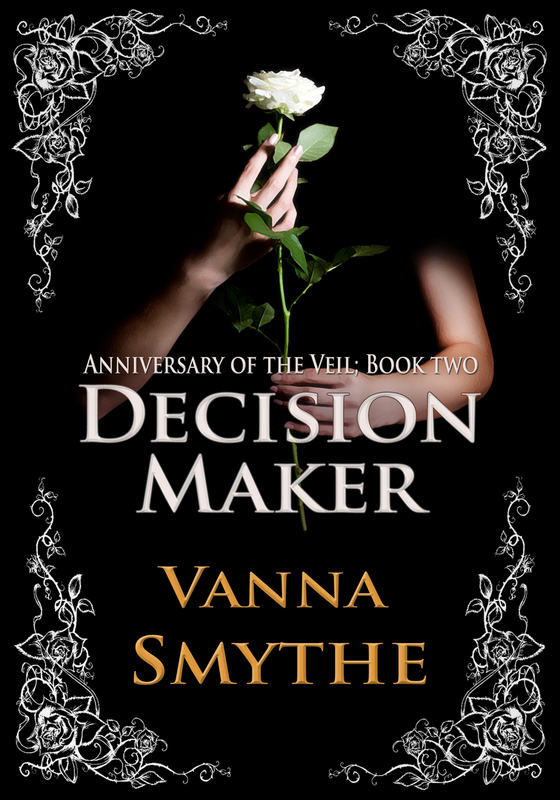 During this event you can get the 2 book set for only $2.99. That’s not all I’m also giving away a $10 gift card to Amazon or Barnes & Noble (winners choice) as part of the Equinox Promo. 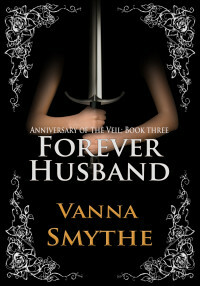 Enter through the Rafflecopter widget below. 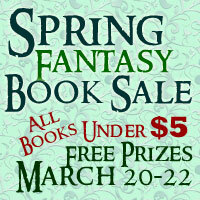 Now, I would like to invite you to visit the Spring Equinox Spectacular Spring Sale page where you can see all the awesome fantasy book offers and participate in two more giveaways. 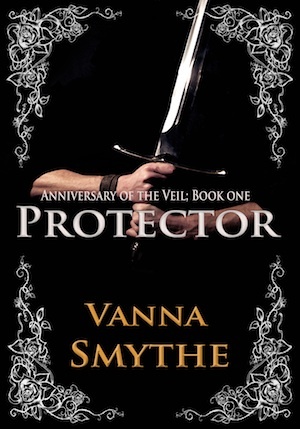 One of them includes 2 ebook copies my debut fantasy novel Protector (Anniversary of the Veil, Book 1). 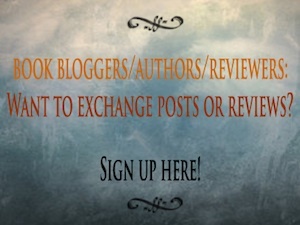 Next post: Guest Post: Lee Strauss – Can You Learn to Write?